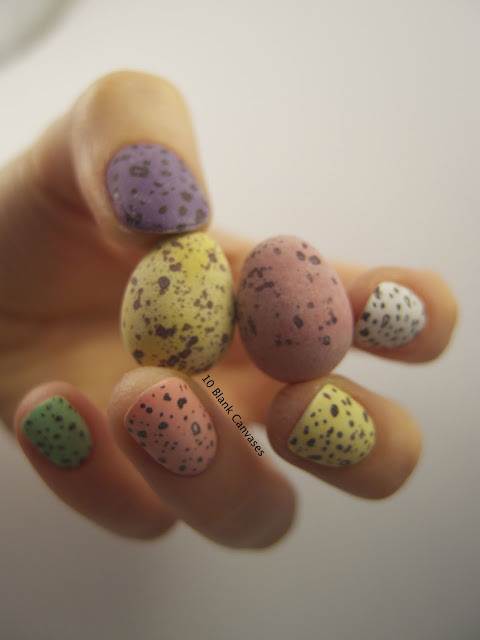 It’s time for MORE great spring and Easter nail art designs. 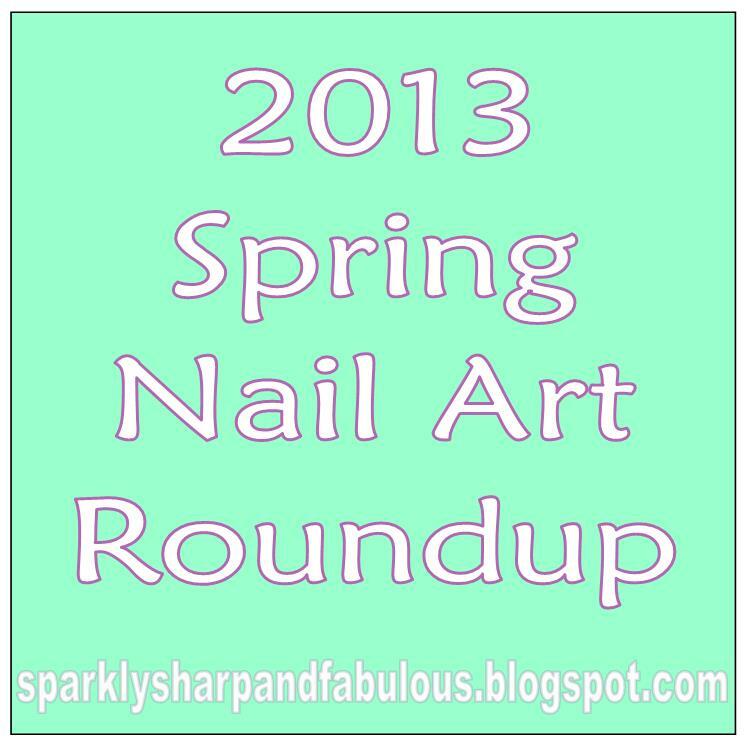 Check out this page to see the Spring and Easter nail art roundups from last year. All of these designs are brand new, 2013 looks! 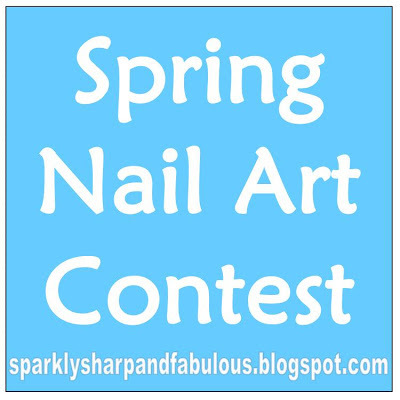 Also, if you make your own nail art design for Easter or Spring, I hope you enter this giveaway contest I’m hosting. More details found on this post. So many great options to choose from, where to even start? Which design is your favorite? 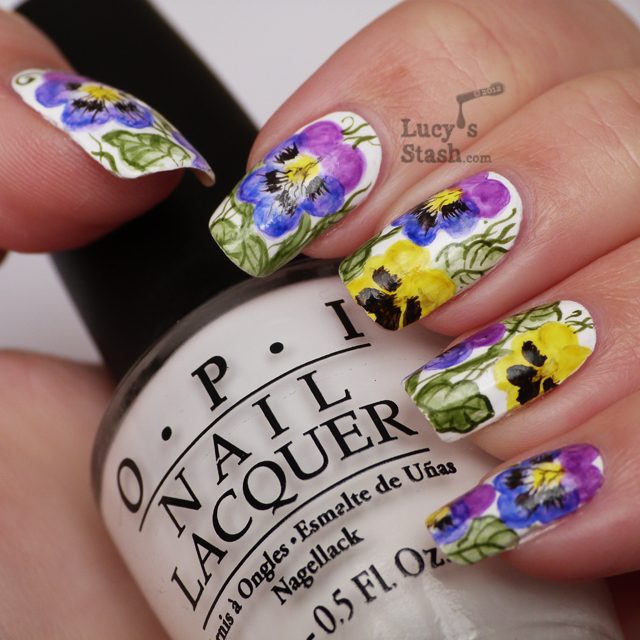 Also, make sure to vote for your favorite design in my Spring Nail Art Contest Giveaway! More details here. Hi, I've just found your blog. I love it! Such great ideas on here and I love this post! I'm following your blog, its amazing! All the nail art designs are awesomely designed. The flower type designs are awesome.